Mousse au Chocolat was often on our holiday menu, so the season is perfect for a batch of this exquisite Chocolate Truffle Mousse. 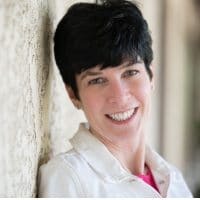 With all our relatives hundreds of miles away when I was growing up, we rotated holiday meals between our house and another family in the same boat. It was turkey for Thanksgiving, Christmas and Easter, but the desserts varied. Mrs. Verhoven’s Mousse au Chocolat was one of my favorites! 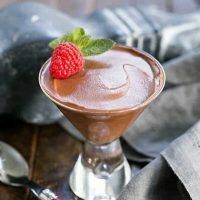 I’m almost embarrassed to admit how many chocolate mousse recipes I’ve already shared on this blog. A blender version, one with cream cheese and many classic mousses with whipped cream and raw eggs. This incredible chocolate truffle mousse differs as there are eggs, but they are tempered, then heated to 160º alleviating the chance of salmonella. You’re welcome! There are numerous recipes for a “classic” chocolate mousse, each with their own variations. The traditional French Mousse au Chocolat uses both the egg yolks and whites. The whites are whipped and folded into the chocolate giving a light and airy texture to the mousse. In my recipe, the yolks are gently heated after adding to the melted chocolate and the whites are discarded. Whipped cream gives this chocolate truffle mousse it’s ethereal consistency. Use a good quality chocolate as the better the chocolate, the tastier the mousse. 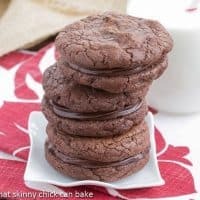 I used semi-sweet chocolate, but bitter-sweet is nice for the dark chocolate lovers. 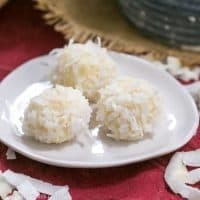 Flavored with just vanilla is lovely, but adding some orange or coffee liqueur would also complement the chocolate flavor. 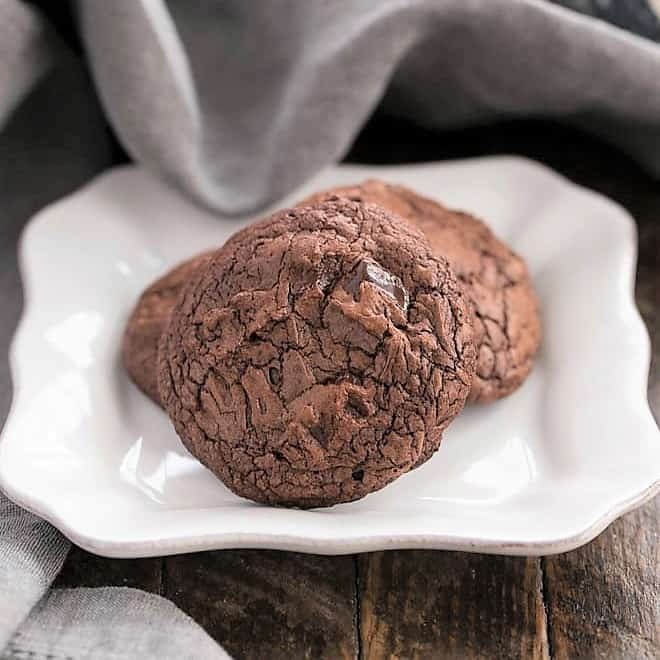 “Folding” is a culinary term for mixing a lighter ingredient like whipped cream or whipped egg whites, into a heavier ingredient, like the melted chocolate mixture. First, you add a bit of the lighter ingredient into the heavier ingredient. At this point you can whisk them together. Then to fold, use a rubber spatula and in a circular motion, scrape a spoonful of the mixture from the bottom of the bowl and bring it to the top, then turn the spatula over, before beginning again. Repeat over and over until all white streaks to disappear without compacting the mixture. Plan ahead as this chocolate truffle mousse needs some chilling time. Garnish with whipped cream, berries, grated chocolate and/or chocolate curls. Welcome to Progressive Eats, our virtual version of a Progressive Dinner Party. Each recipe in our menu this month features an Old Fashioned Holiday Recipe, and our host is Liz (me!) 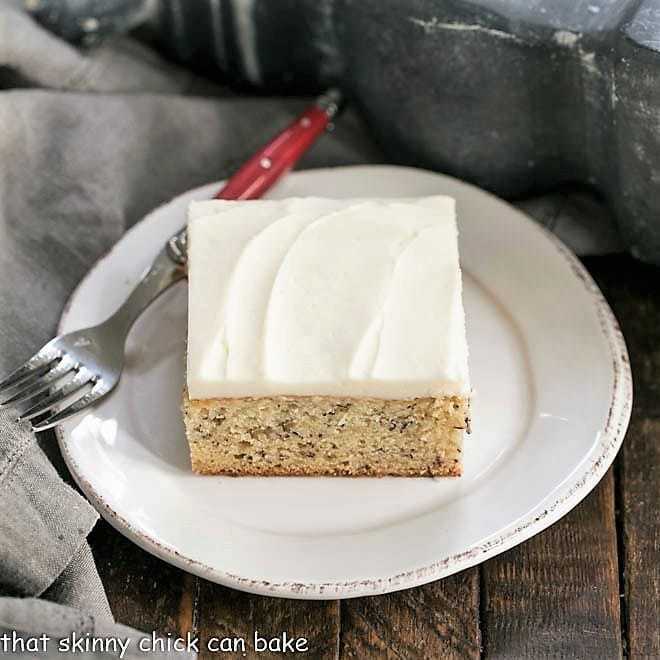 who blogs at That Skinny Chick Can Bake. If you’re unfamiliar with the concept, a progressive dinner involves going from house to house, enjoying a different course at each location. With Progressive Eats it’s a virtual party. 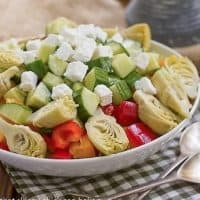 A theme is chosen each month, members share recipes suitable for a delicious meal or party, and you can hop from blog to blog to check them out. Come along and see all of the delicious holiday dishes! 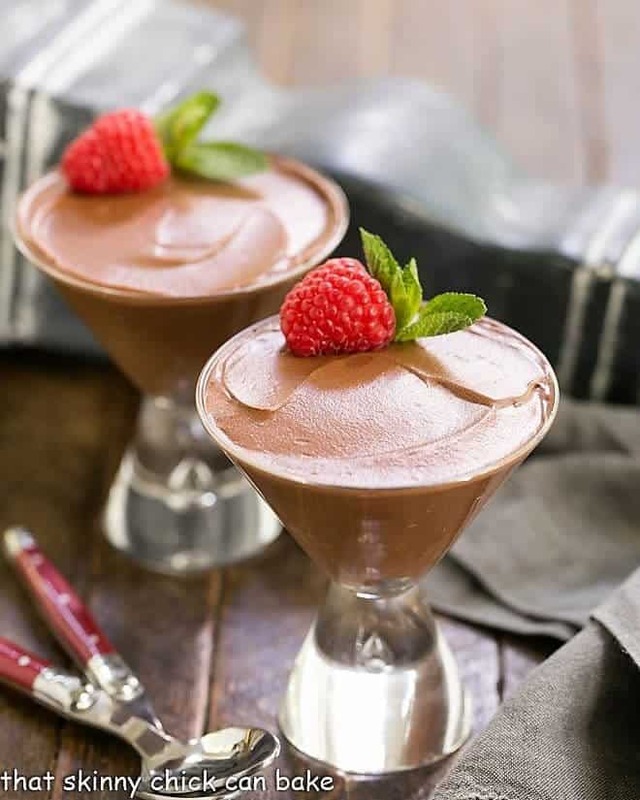 A dreamy chocolate mousse that’s perfect for any special occasion! Place the chocolate, corn syrup and butter in a saucepan and cook over low heat, stirring until chocolate is melted and mixture is smooth. In a medium bowl, whisk together the egg yolks and 1/4 cup of the heavy cream. Carefully add 1/2 cup of the chocolate mixture into the yolks while whisking until combined. While whisking, pour the yolk mixture back into the saucepan and cook, while whisking, until the mixture reaches 160 degrees. Let cool to room temperature. Beat the 3/4 cup of cream with powdered sugar and vanilla until soft peaks form. Fold 1/2 cup o the whipped cream into the chocolate mixture to lighten, then add the rest of the cream and fold gently until incorporated. Divide among serving dishes. Will make four 1/3 cup servings. OMG! That looks seriously decadent. I’m a sucker for chocolate mousse anytime! They look so smooth and gorgeous! I love chocolate mousse and especially like that these use tempered eggs – so smart! What a beautiful way to end any holiday meal! One can never have enough recipes for chocolate mousse! I love the way you explained the differences :-). I landed in the hospital last month with salmonella, so I’m uber – vigilant in the kitchen now. This is the recipe for me!! Thanks for hosting us this month!!! Don’t be embarrassed! All of your mousse recipes are incredible. Gorgeous presentation too. Thanks for hosting! 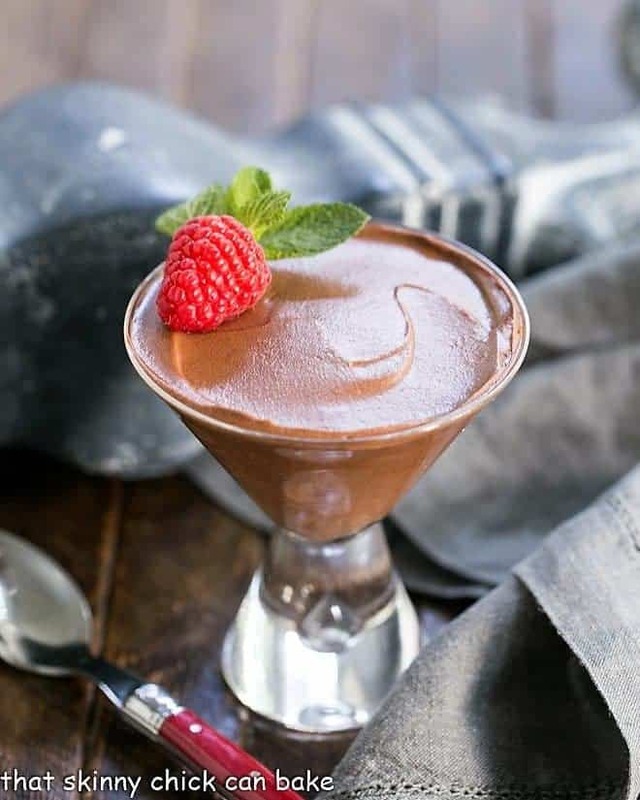 My beloved’s favorite dessert is chocolate mousse – bet he’d go wild over this. Chocolate Mousse is perfect in every form. It really is such a special dessert! Such gorgeous mousse, I love this recipe! What a beautiful mousse! I love anything chocolate! One can NEVER have too many chocolate mousse recipes! Such a terrific dish, and this may be your best version yet. Truly wonderful — thanks. I don,t know why I do not make chocolate mousse, like rarely. it is so good. Love this version. Only complaint: your serving dishes are too small lol. This looks divine and I love that the eggs are tempered. This is going to be the perfect dessert for my next dinner party. Thanks so much for hosting! And I’m almost embarrassed to admit that I’ve never shared any chocolate mousse on my blog (Indeed I don’t recall when I made it last time…must be at least 7 years ago!) I think chocolate mousse is often neglected, but indeed it’s such a delightful and decadent dessert. Look how luscious and silky it looks! Perfection. 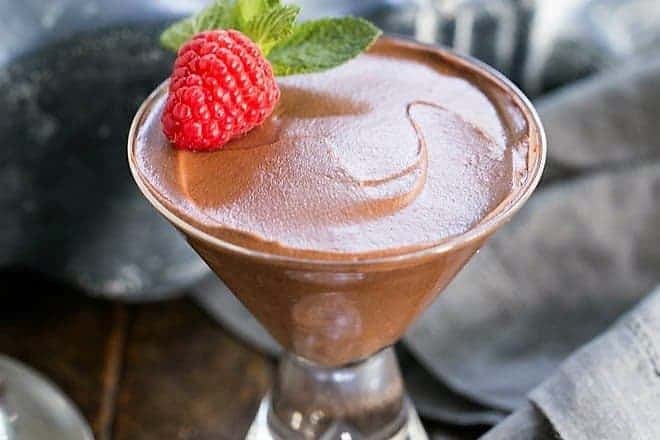 This chocolate mousse looks absolutely perfect, Liz! 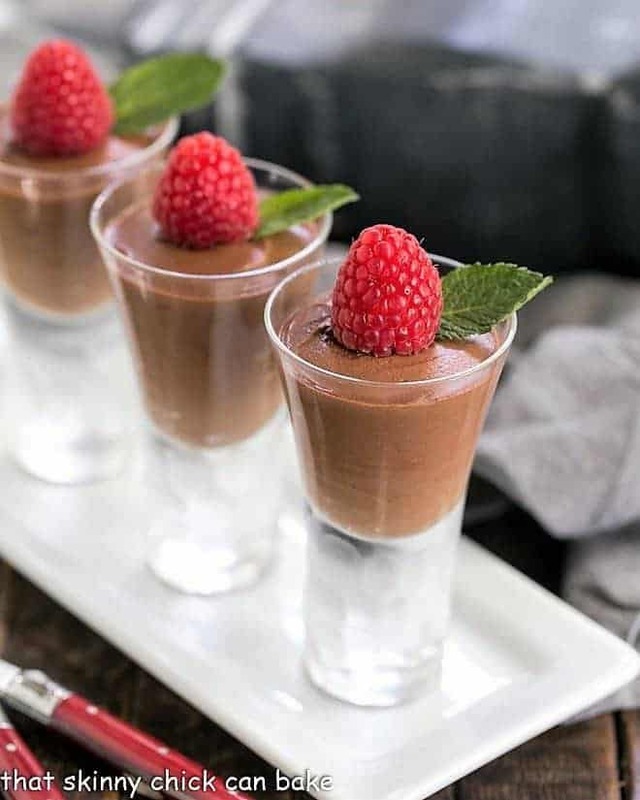 I love the idea of those tiny, shot glass portions with the raspberry on top for holiday parties! We always do that with butternut squash soup, but it never occurred to me to serve dessert that way. Thank you for the inspiration! I love chocolate mouse but I seldom make it. Thank you for giving me different recipes to choose from. You mousse looks so creamy and rich and addictive. Good thing you put it in these individual serving containers as we might eat the whole batch. Just pinned! What would you substitute for corn syrup. I’m allergic. 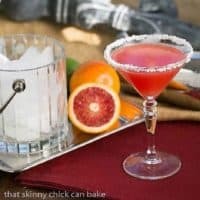 I found this on the Taste of Home website. It sounds like it would be the most similar to corn syrup in flavor as compared with honey, etc: For each cup of light corn syrup in a recipe, substitute 1 cup of sugar and 1/4 cup water. Gently cook the mixture so the sugar melts. Cool and use. I wouldn’t make a full batch 🙂 Hope this helps! I love all your chocolate mousse recipes, Liz, this is another beauty! Never used tempered eggs before. What kind thermometer would one use for this? 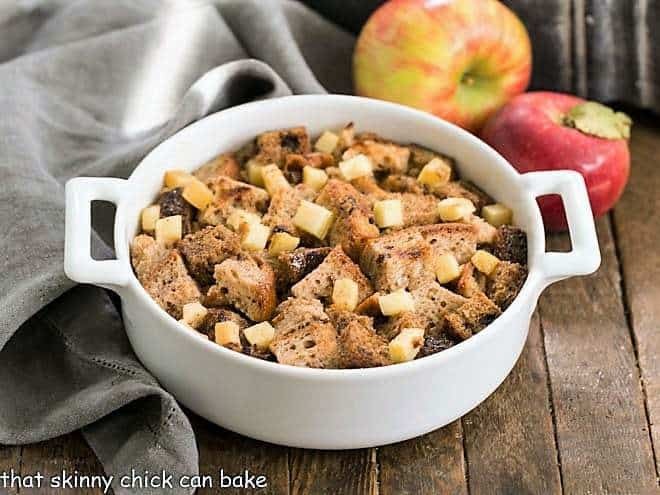 Also can this be made ahead of time in a big bowl to drive to a party for New year’s? Would be in the car for about an hour and a half but will be between 20-30 degrees or colder since we’re in the NY area. Of course we would use a cold bag with ice pack, would need to make large portion for around 15 people. If you have a candy thermometer, that will work. You can usually find them in larger grocery stores as well as specialty kitchen shops. I think it will be fine in a large container and as long as you have something to keep it cool while in transport, the mousse should be OK. Just get it in the fridge as soon as you arrive. Hope you enjoy! I’ve not had enough Chocolate Mousse in my life and this is one to try. It looks so smooth and light as a feather. omg the texture of this mousse is everything. So good. I love it.